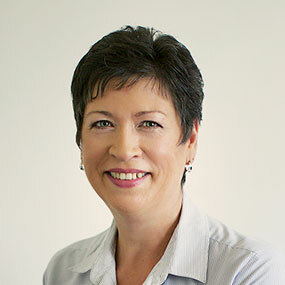 Andrea began her career as a primary teacher, having gained her Diploma of Teaching in 1982. After several years of teaching, she resigned to become a full-time mother, returning to occasional relief teaching as the children grew up. She joined Bremer in 2007 and continues to enjoy working part-time as a Chiropractic Assistant which gives her time to spend with her husband, three terrific children, and lots of grandchildren.